SUNY Adirondack, formerly known as Adirondack Community College, is part of the nation's largest system of public higher education - The State Univeristy of New York. 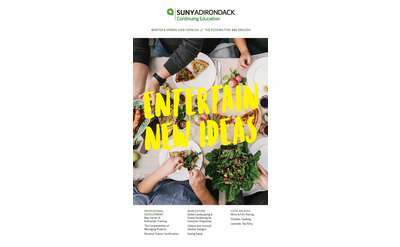 Recognized as one of the most affordable in New York State, SUNY Adirondack is dedicated to preparing the next generation of leaders for a bright future. On average, out of the 4,000 students regularly enrolled at SUNY Adirondack, 57% are full-time and 43% are part-time. 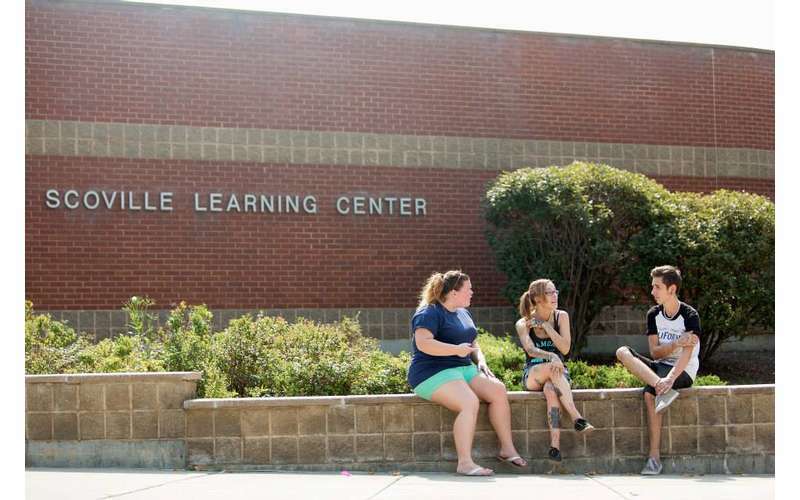 About 400 students live in a dorm on the Queensbury campus. 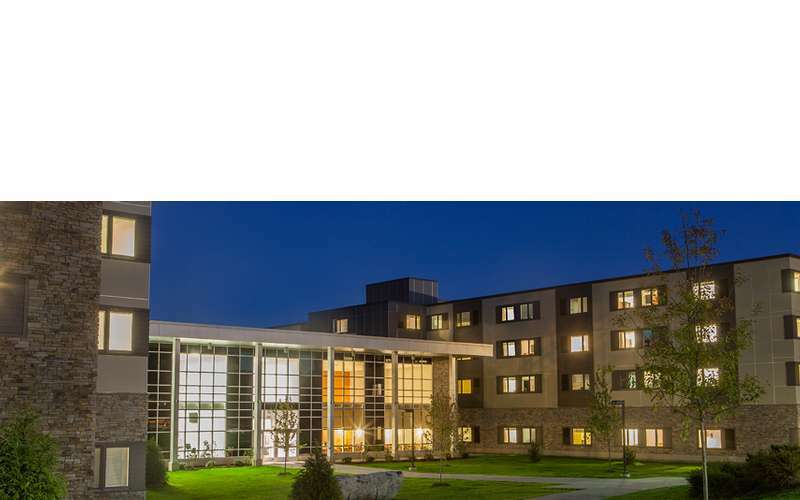 Based in Queensbury, NY with a second location in Wilton, NY, SUNY Adirondack offers 23 associate degree programs and 8 certificate programs in Business, Creative & Performing Arts, Criminal Justice, Hospitality & Tourism, Information Technology, Liberal Arts and Science, and Technology, Engineering, and Math. 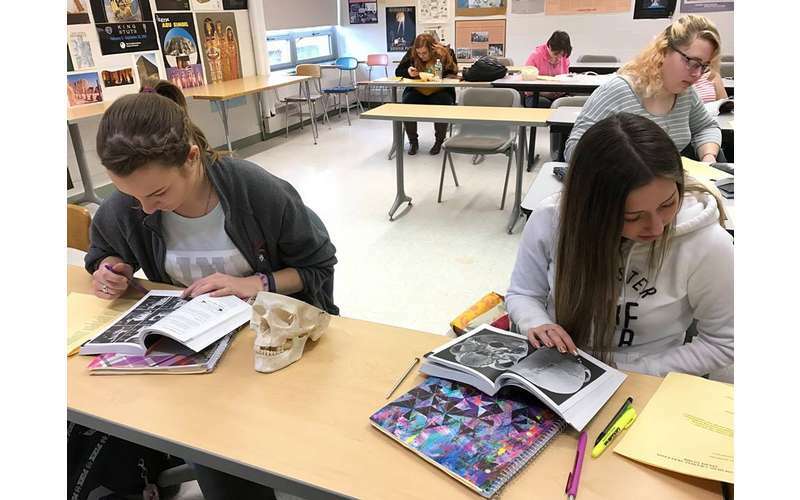 In addition to their academic programs, SUNY Adirondack also offers non-credit courses for ages 7 to 97. These classes range from business and computer training to youth programming, and they are ideal for people interested in developing their skillset. From College to Career - SUNY Adirondack offers hands-on experience through student internships, employment, and volunteer opportunities. Continuing Your Education - SUNY Adirondack works with top colleges to transfer credits earned toward a bachelor's degree program. 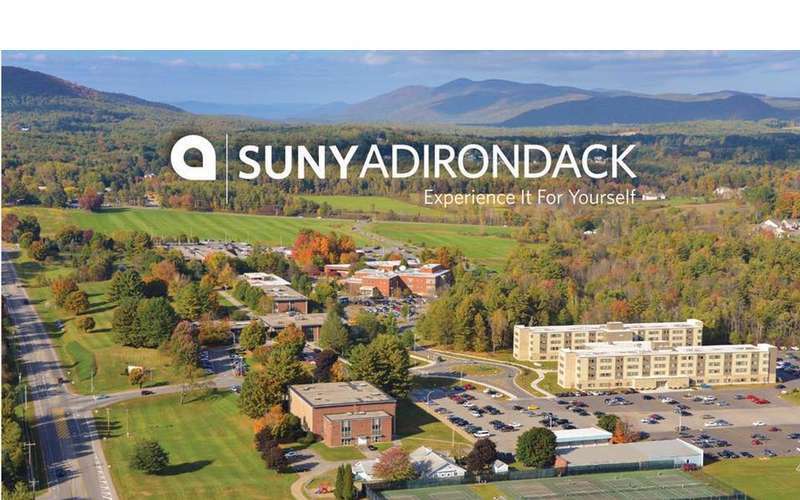 Want to learn more about SUNY Adirondack? Contact them at 1-888-786-9235.